← Limoncello and Hooch in “The Bark” Magazine! 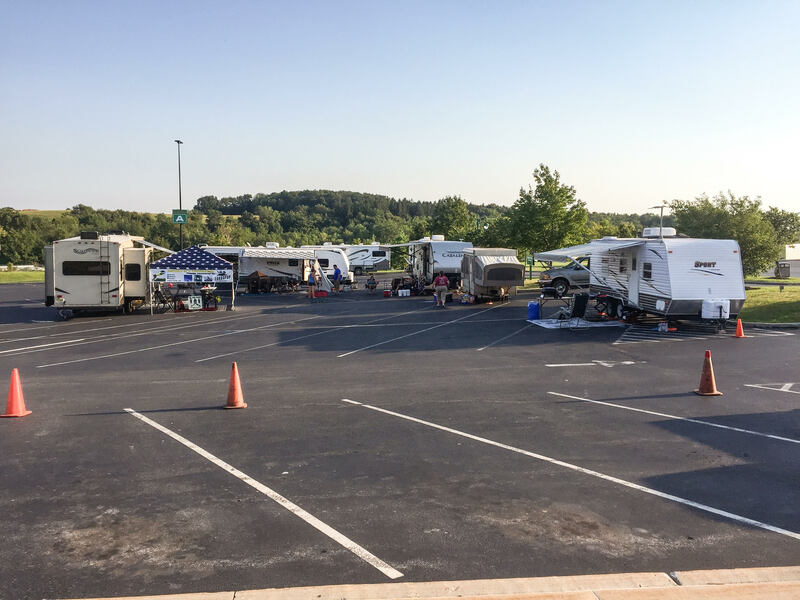 This entry was posted in Cello the Dock Diving Diva, Hooch the Dock Diving Dude and tagged bird dog, Cabela's, dock diving, dockdogs, German Shorthaired Pointer, gsp, hamburg, keystone dockdogs, pennsylvania, Pointer. Bookmark the permalink. Cool pics from your friend! This looks like such a blast! We don’t have a Cabela’s. 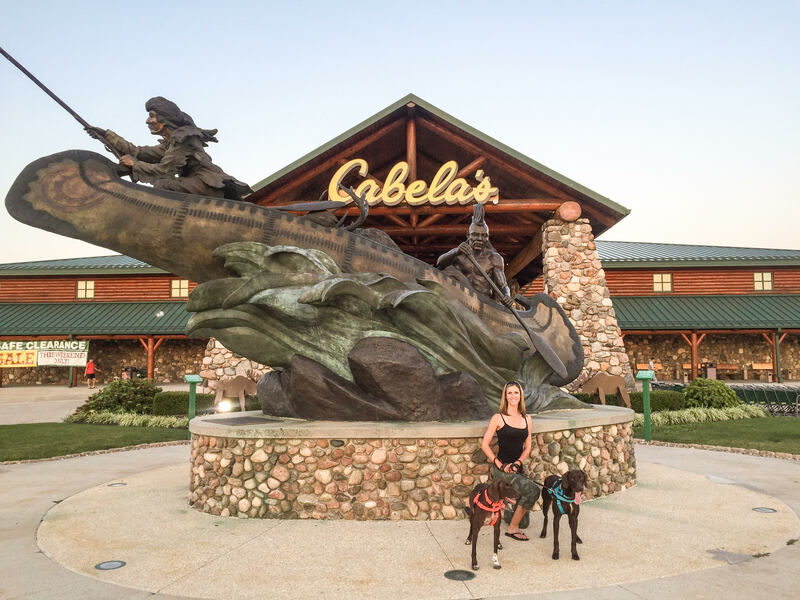 oh – – you MUST visit one of the large display locations of cabela’s one day … it is truly a super-cool store!